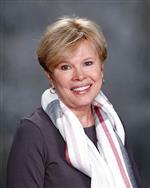 Lynn Seay is the Professional Learning Director for Forsyth County Schools. Lynn entered the field of professional learning after having taught both high school and middle school for over 10 years. She received her Ed.D. and Ed.S. from Piedmont College and M.Ed. and B.S. degrees from Georgia State University. Lynn enjoys jogging, gardening, and, most of all, spending time with friends and family, which includes her precious pups, Maggie Mae and Coody. Kayla Duncan is a member of the Professional Learning Team with her emphasis on Personalized Instruction. Kayla earned her M.Ed. from Western Governors University and her B.S. degree from the University of Georgia. Go Dawgs! In her spare time Kayla enjoys watching University of Georgia football games, playing volleyball, running, and reading. Meghann Farmer serves on the Professional Learning Team where her focus is maximizing learning for all. She received her Ed.S. from University of Georgia, M.Ed. from the University of North Georgia, and B.S. degree from the University of Georgia. Go Dawgs! In her current role as an Innovative Learning Specialist, she endeavors to combine best instructional practices with innovative ideas. 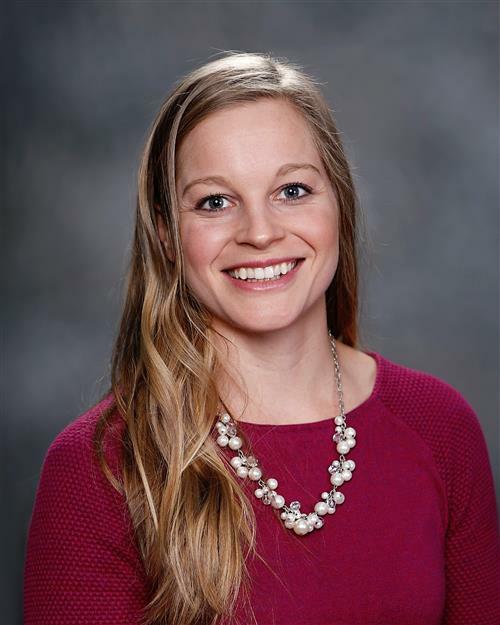 She is currently in her twelfth year in education and has served as an elementary teacher, an instructional technology specialist, a member of the curriculum team for an educational software company, and a district leader. From her time in the classroom to her current role, she has seen the potential of personalized instruction, and she believes that “the sky’s the limit” when teachers and students own their learning. She is passionate about personalizing professional learning through teacher goal setting, professional learning communities, and coaching and is eager to assist educators with Professional Learning Goals and Professional Learning Plans as the new professional learning rule is implemented statewide. Meghann is an avid Georgia fan and loves spending time on the lake with family and friends.